Globalization is an interrelation and interconnection of peoples, organizations, and countries as a result of international trade and commerce with the help of information technology. Recent advancement in technology is increasingly improving globalization such that business organizations and product manufacturers can improve their productions, investments, advertisements and other services. Many corporations and industries have developed their communication systems and product processing with the use of advanced information technology. 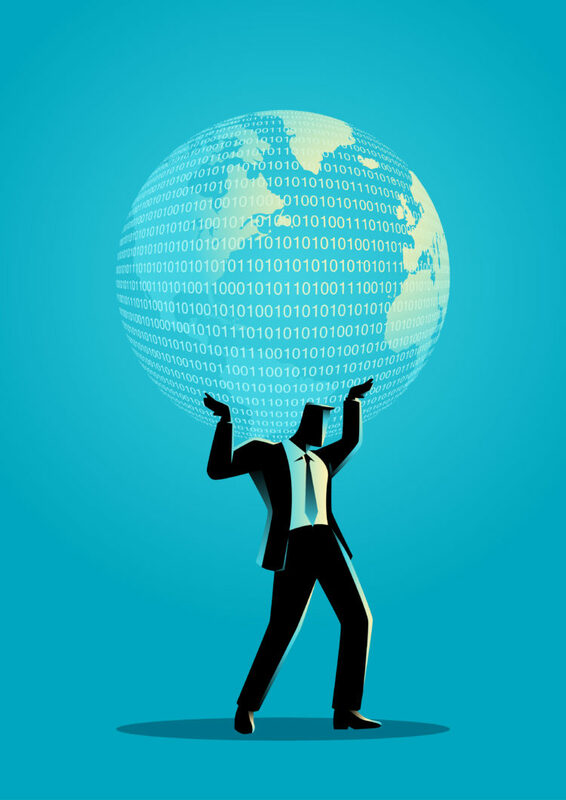 There is the need for every striving business organization to adopt advanced information technology and systems to connect them to the world. This information technology involves the use of computers, software, applications, hardware and other telecommunications systems. They enable easy communication between countries using their information systems and provides profitable business and economic relations between them. The evolution of computer software and hardware has aided globalization in such a way that people all over the world are interconnected. 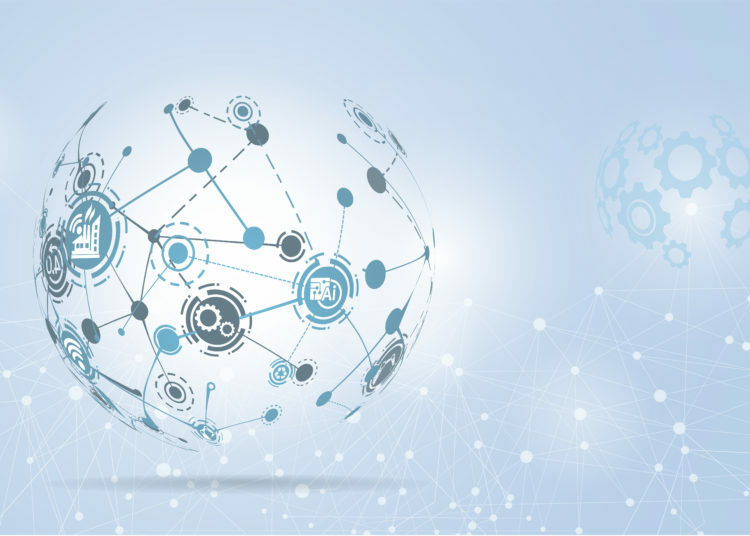 The development of the internet with all its useful tools has helped the process of disseminating information and enabling effective communication systems. All these are contributing to the development of globalization. The process of Artificial intelligence has led to the rise of modern computer systems that can carry out some duties that would usually require the use of human intelligence. Examples of such duties are recognition of speech, making decisions, visual perception, and language translation. The global connection is made easy with this using computer technology. Business organizations and companies who use computer systems that can perform these duties would save valuable resources without the use of more staff. This helps to increase the rate of investing in business opportunities in other nations due to reduced human errors and fewer language difficulties. The system is designed in such a way that it can make specific planning, examine information and identify locations. Companies that transact business with business organizations in other countries with a different language can make use of this computer system with language translation. These modern technologies “permit instantaneous communication among the far-flung operations of global enterprise” Stever Muroyama 2017. Fast and dependable means of communication is important for doing international business in the global business industry. 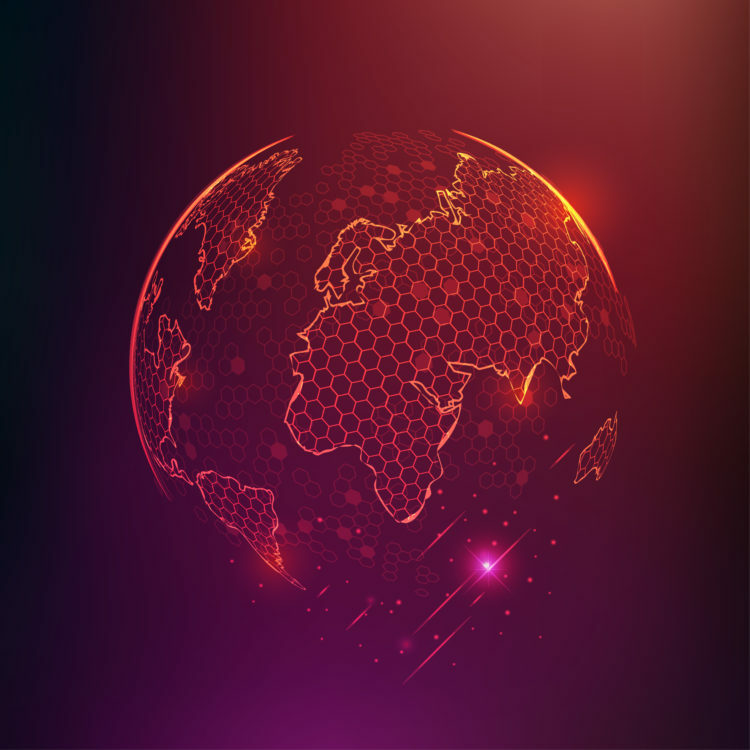 The development of modern information and communication technology with the availability of mobile phones, internet, and computer devices have had a significant effect on the improvement of globalization. These improvements have enabled business organizations to effectively communicate better with each other. This has improved the ease of doing business globally without bothering about time, proximity or place. These advancements have helped to eliminate the dependence of global business on proximity, place and time. Modern communication systems such as instant messaging, electronic mail and phones permit employers, employees and business partners to communicate across continents and countries effectively. Global telecommunications systems allow companies to deliver professional, instantaneous and global services to customers or clients. Global business has been advanced due to the provision of modern information and communication technology and systems. Small Businesses And Marketing on Shoestring Budgets!